PUNE: Magicbricks, a property site, announced the launch of its Experience Centre in Pune and Pune as a part of its footprint expansion. Pune will have Experience Centre at the Season’s Mall and Bengaluru will have at the Kempegowda International Airport and at Phoenix Market city. Leading developers from Bengaluru, Sterling, Orchid, DS Max, Prestige and Vaishnavi have come on board while Mittal Group, Vishal Group, Sai Proviso Developers, Prithvi Edifice and Amanora will be showcasing their properties in Pune. 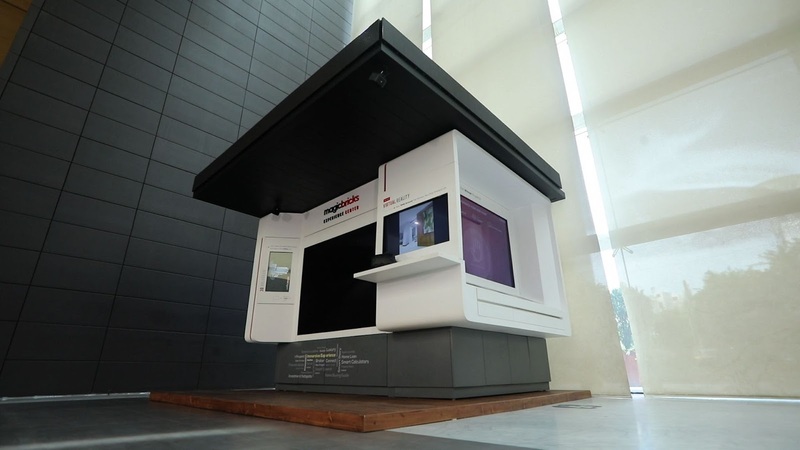 Magicbricks has pioneered the Experience Centre that marries the real and the virtual world and brings a never before seen immersive experience for both the builders and the consumer. The Experience Centre uses innovative application of technologies to help buyers “virtually experience” the homes, discover all possible related details and even talk to expert advisors on spot. Magicbricks had launched the first Experience Centre was launched in Mumbai last year at the WEH Metro Station in Andheri. The Experience Centre has five key features – discovery zone, virtual reality zone, hologram zone, multimedia screen and RFID cards.